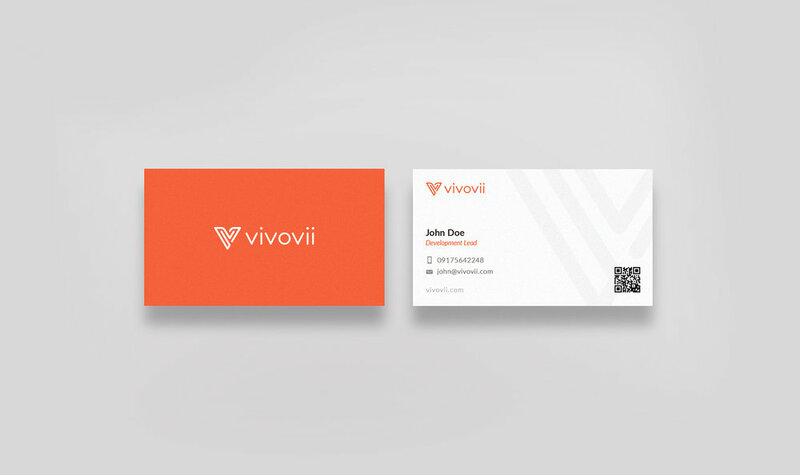 Vivovii is a personal development company based in Hong Kong that integrates scientific research, proven techniques, and technology to help one realize his or her greatest potential. 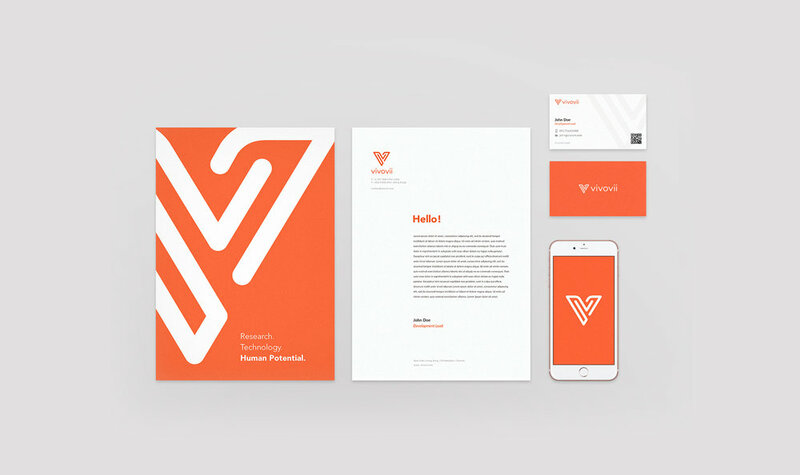 They wanted a brand identity that struck a balance between the "personal development" and "technology" aspect of their messaging. Agape came up with the logo design, typography, patterns, app icons, stationery, and online banners that also served as a foundation for their in-house house team with regards to the development of their app and website. 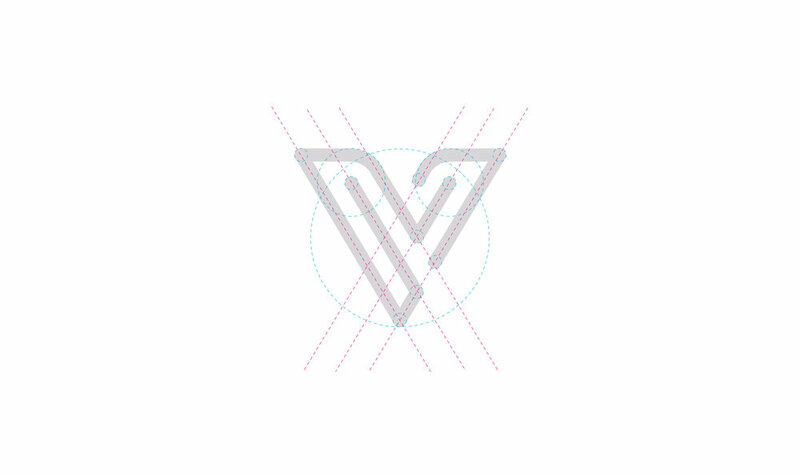 The word "Vivovii" is a combination of the latin word "Vivo" which means "To Live" and the roman numeral 7 (VII). We combined the letter V and the number 7 to create a silhouette of a bird, which represents a person "soaring towards his or her full potential." Vivovii is loacted at Kwun Tong, Hong Kong.